For Jane Wilson's Bio, please click here. 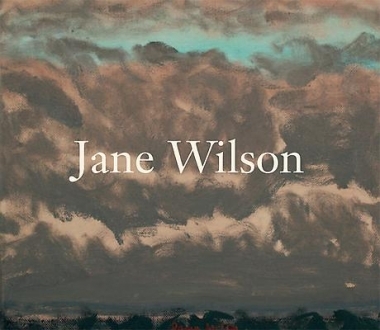 DC Moore Gallery is pleased to announce the November 12th opening of Jane Wilson: Recent Paintings. The exhibition comprises landscapes painted in the last two years. A full-color catalogue, with an essay by Stephen Westfall, accompanies the exhibition. Complementing the exhibition, Jane Wilson: Horizons, the first comprehensive monograph documenting Wilson’s career, is available at the gallery and through Merrell Publishers, London. The publication celebrates Wilson’s sixty-year career, from her immersion in the vibrant New York art world of the 1950s and 1960s to her current approach to painting. The book is lavishly illustrated with over ninety paintings and features an illuminating essay by Elisabeth Sussman, Curator at the Whitney Museum of American Art, as well as an interview with the artist by Justin Spring. 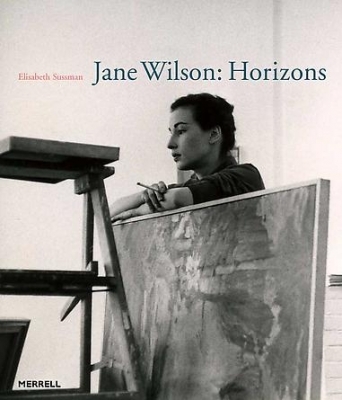 This beautiful publication is an exceptional tribute to Wilson and her many contributions to modern American painting. Wilson has received many honors and widespread recognition for her work, including election to the American Academy of Arts and Letters, New York. Her paintings are included in the collections of major museums across the country, including the Museum of Modern Art, Metropolitan Museum of Art, and Whitney Museum of American Art, New York; Hirshhorn Museum and Sculpture Garden, Washington, DC; Nelson-Atkins Museum of Art, Kansas City, Missouri; and San Francisco Museum of Modern Art, California.